Mincoffs are pleased to announce two new appointments to their Residential Conveyancing department. Danielle Hutchinson joins the team as a conveyancer and has over six years’ experience. She is currently completing the Council for Licensed Conveyancers course, with a view to qualifying as a licensed conveyancer. Sandra Matthews also joins the team in a support role and will lend valuable admin assistance to the department. Despite current trends this is the third conveyancer to be taken on by the firm in the last year and figures would suggest that Mincoffs are the solicitors of choice when buying or selling property in the Newcastle area. Una Coulson, Head of Department said “to cope with the increased demand and enable us to continue to provide the personal bespoke service we are renowned for, we felt it was essential to strengthen the team. We know buying a home is probably the single most expensive purchase a client will make and can be extremely stressful. The team at Mincoffs strive to make the process as smooth as possible and always accommodate clients who prefer a personal, face-to-face, service. 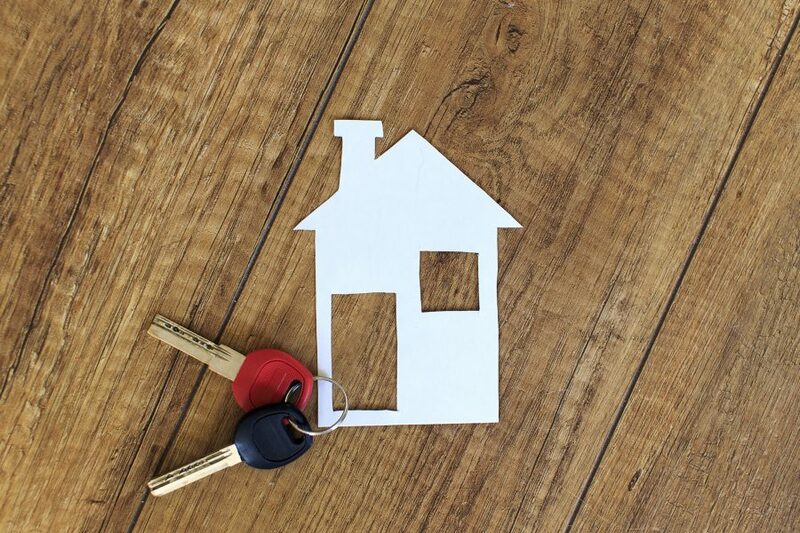 For information on Mincoffs conveyancing services please contact Una Coulson, head of department on 0191 281 7740 or email ucoulson@mincoffs.co.uk.